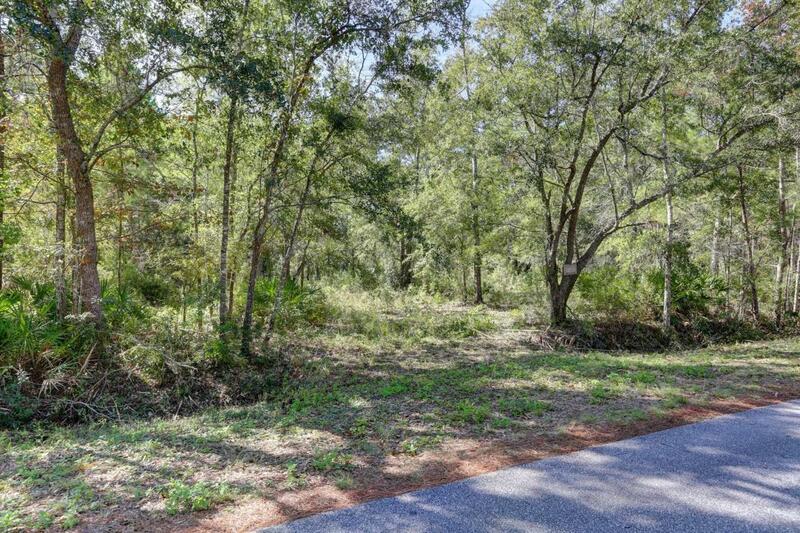 With just over a half acre directly across the street from Mallet Bayou, the lot allows quick access to Hwy 331 either direction down Bay Grove Rd. 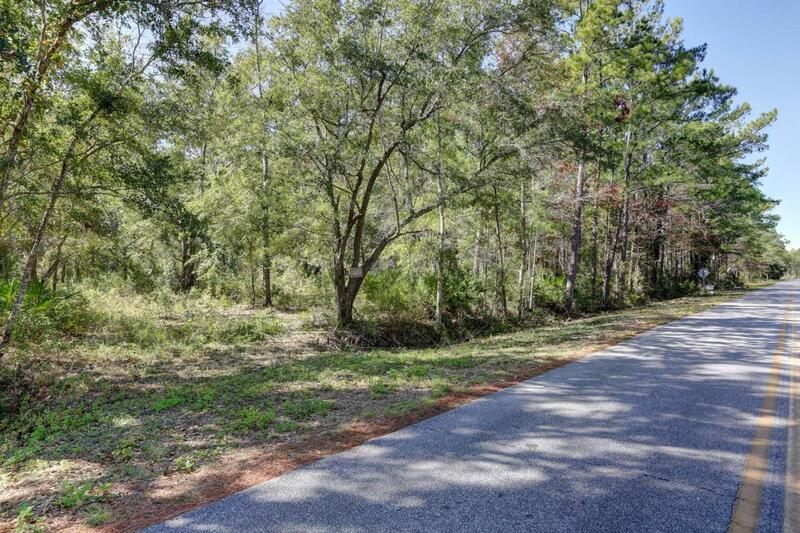 You will be less than 10 minutes from the Freeport Publix shopping center or fishing and a boat launch under the 331 Bridge at the new Pilcher Park on the Bay. You will find local favorite restaurants on the south side of the bay only a rocks throw, or paddle ride, from the bridge park. 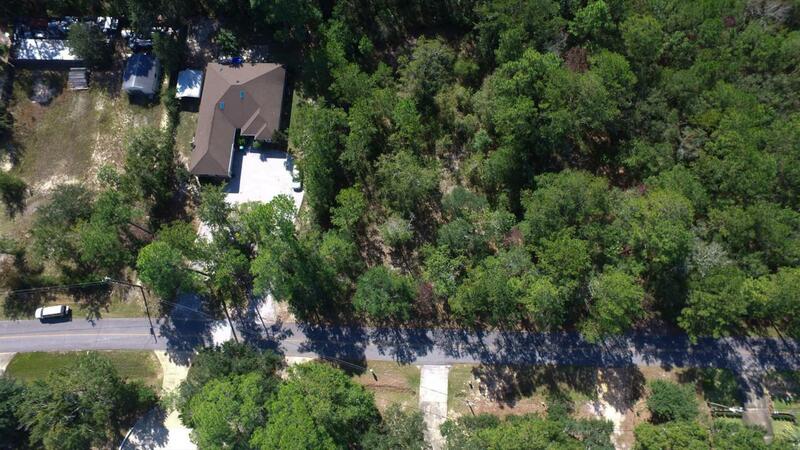 The Beaches of South Walton and Scenic Highway 30A are 20 minutes away. Have quick access to the area attractions, while keeping some of the seasonal congestion at arms length. Our beautiful beaches continue to develop,in every direction. 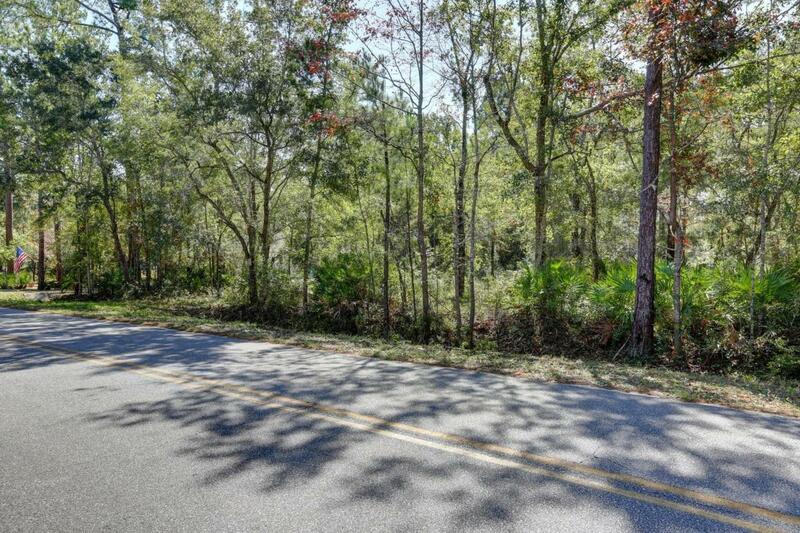 This lot is a chance to enjoy this special slice of Northwest Florida!